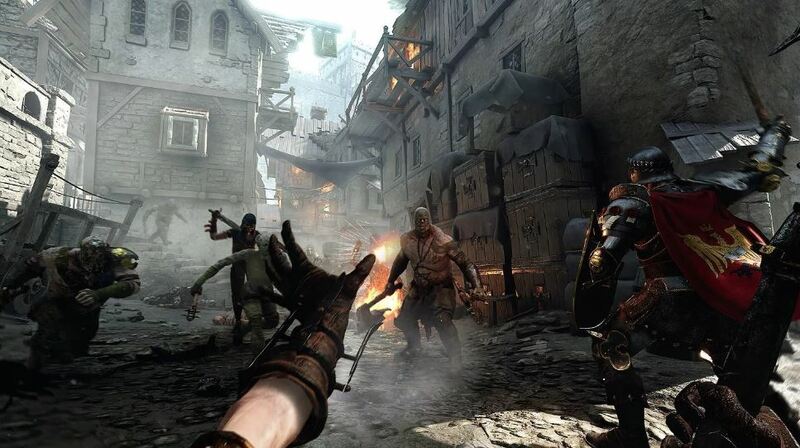 Warhammer: Vermintide 2 PS4 Patch 1.06 has been released by developer Fatshark and lays out a massive range of new features, tweaks and bug fixes. Patch 1.06 is a bit of a whopper to say the least and includes a raft of new features such as new weekly events, collectible portraits and much more besides. Bumped range across the board. Switched diagonal heavies to medium tank profiles, more cleave and stagger. Fixed issues with hit stop anims triggering on the ““leading”” hand weapon on heavy attacks. Increased light chain attack speed slightly (like 15%). Bumped range slightly across the board. Lower damage (from 0.3 to 0.225 for mace and from 0.275 to 0.225 for sword) and lower headshot multiplier for sword (from 2.0 to 1.5). Lowered raw damage on light attacks (from 0.2 to 0.175). Fixed an issue where light attacks used the wrong crit settings (too little damage vs armor, too much vs unarmored and Monsters).